At Marvin Design Gallery, windows are our specialty. Beyond windows, we offer a large selection of doors, skylights and other solutions to any project you are working on. Stop by to learn how we can help. 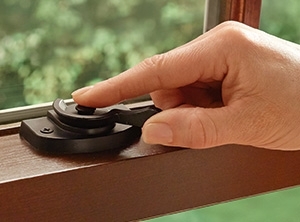 Windows are our specialty. We have several designs in stock to choose from! 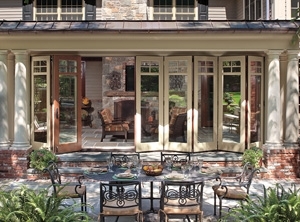 Whether you’re looking for an interior door, entry door, sliding patio or swinging door, we believe our doors allow you to come and go without interruption! 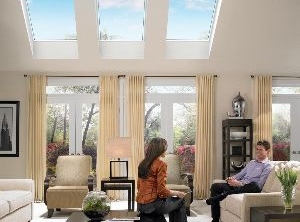 If you want to add beauty to your life and lift your spirits as you visually expand your rooms, consider the additional natural light that can be provided by skylights. If you have a problem, we'll do our very best to help find a solution!